JOIN HOST JACQUELINE JAX FOR A MIX OF TRENDING INDIE MUSIC IN ALL GENRES. TODAYS WE FEATURED, ALTERNATIVE ROCK, ROCK, HIPHOP AND CHILL VIBE BEATS. 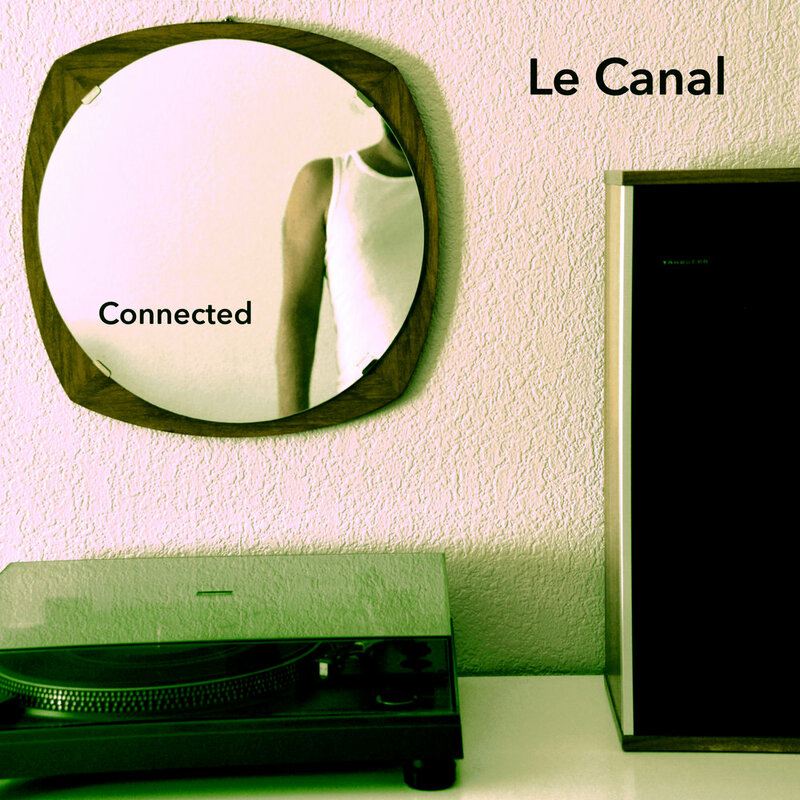 With a soft touch and modish vocal style, Le Canal gives the listener something real to connect with. You can’t help but feel intimately captivated by this band when you listen to their songs and get to know them like a new friend. During summer of 2018, Le Canal started recording a bunch of new songs for upcoming full length album. With some gigs coming up in july and august, the band wanted to quickly release a new single released on the 31 st of july. "I always loved music, to play and to listen. It's a great art, powerful but invisible. And then still, it's only music - it can never be wrong." 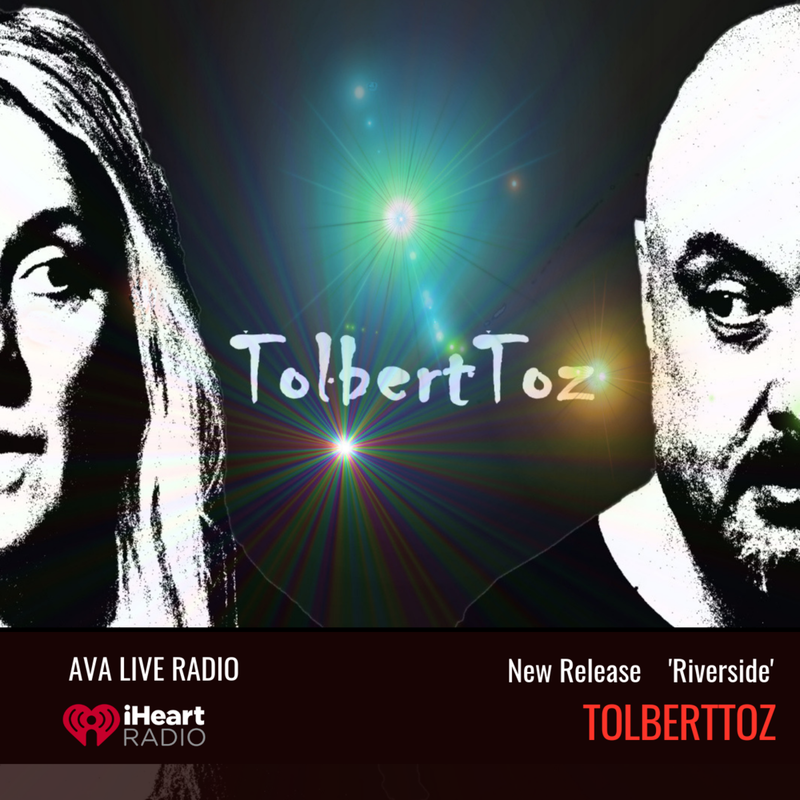 TolbertToz is…Joy Tolbert and Tim Toz Joy & Tim’s long distance collaboration is a culmination of songwriting, studio and live experience and the innate fondness of similar tastes in Rock & Pop. They usually land on the same page. But new ideas spark new conversations and... new songs. That's where the fun is. High energy with elements of 70’s Funk and falsetto vocal acrobatics from front man Matt Isaac is what you’ll get when you lend your ear to Undecided Future’s new single ‘U’. 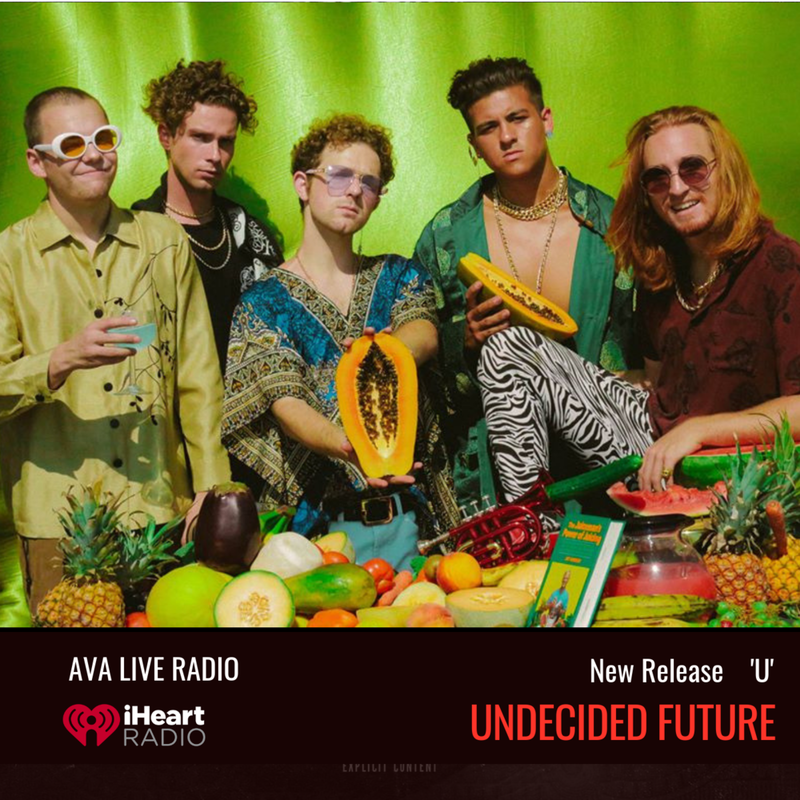 AT FIRST GLANCE, YOU might be expecting an early 2000s boy band clone, but Undecided Future is an outright funk-driven pop band. Their sound is making a rise in the music industry, getting radio play, prominent publication features – and landing a spot on Ryan Seacrest’s new Youtube Original, Best.Cover.Ever., where they were chosen to perform by Ludacris and Jason Derulo. There’s nothing like the bond between a father and daughter. Charleston blues rocker Mike Freund knows this -- that’s why he enlisted his daughter Madisyn for his single “What Would I Do Without You,” a tender ballad that finds Madi’s sweetened, distant vocals contributing to a hazy harmony. Because the track is so special to them both, Mike and Madi released their music video (courtesy of videographer and director Jason Bennett of Docent Prodigy) for it on August 5th of this year. The video explains the answer the the question the song asks. "What Would I Do Without You" is the expression of gratitude for a life otherwise not lived. The song promises to inspire and the video promises to provoke viewers emotionally. New York, home of the “Big Apple” also known as the birthplace of Hip Hop is quintessential to music’s history and to those who originated from there. 26-year old rapper/songwriter Prince Rexx, has emerged from Harlem, NY with an abundance of music tracks that is sure to capture your ear. Rexx’s music gears towards this generation’s enjoyment of rap which is not only relatable but versatile. This song is about a past and a struggle now your looking at you brother and telling the you made it threw the tough time. 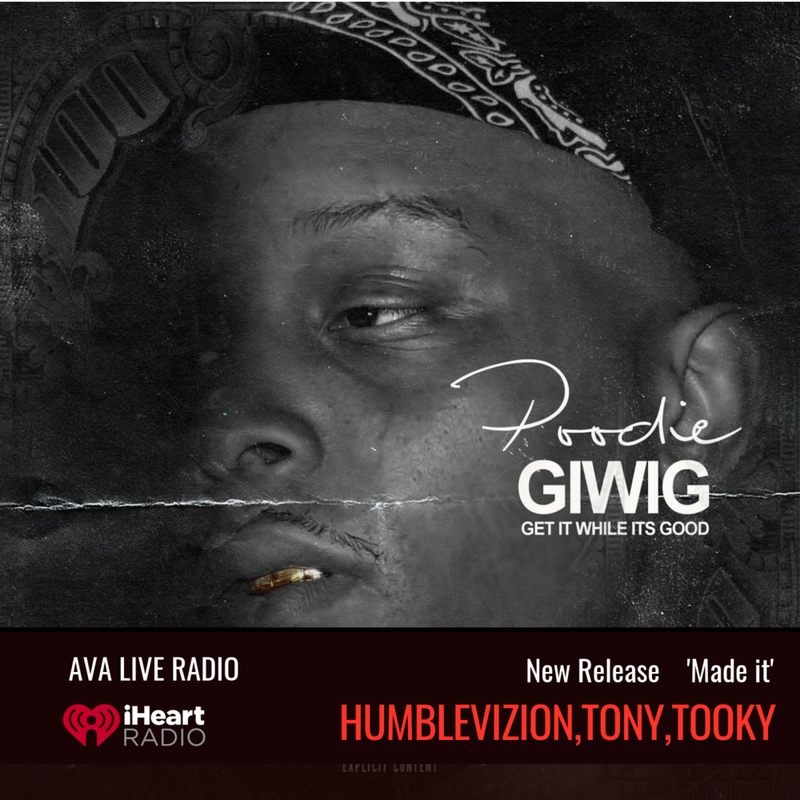 My music is soul touching and shows that we made it threw a very tough situation. Fresh For Life Sound Wed@business Living with Style and Passion! Just Do It! You Can Do it!! Real Did It!!! I love creating vibes. Make it the best moment ever... Life is Great and God is Great.. Believe in you!!! avaliveradioExcellent. Thank you for posting the Monday show. charloubeatsKeep up the good work! . avaliveradioAmazing song today @undecided_future We have already heard from a magazine looking to do a story on you. avaliveradio@themikefreundband what a great song. Is there a music video or clip on your Instagram yet? chriscash_fanpageDope Page! Keep doin what ya do! Stay Inspired! jacquelinejax@aeronima_goazz looking good was a great show. I liked your song.